An Exquisite Mix of Irish, Scottish & Celtic Music. 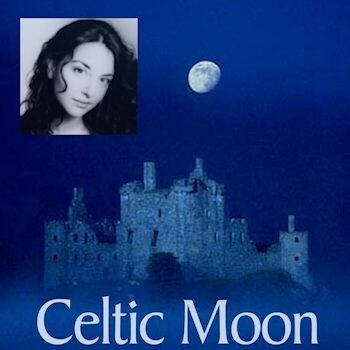 Perfect for night time listening when you desire the softer side of Celtic Music! Dark halls of the Castle await you - illuminated by the glow of the Celtic Moon.. Welcome to Serenity!